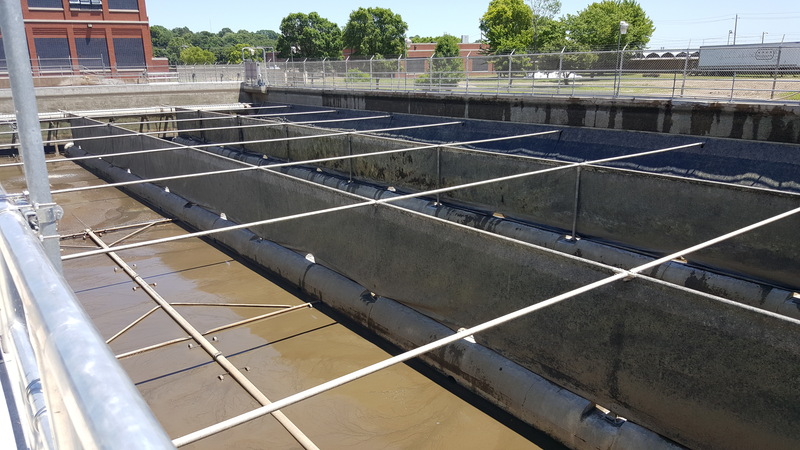 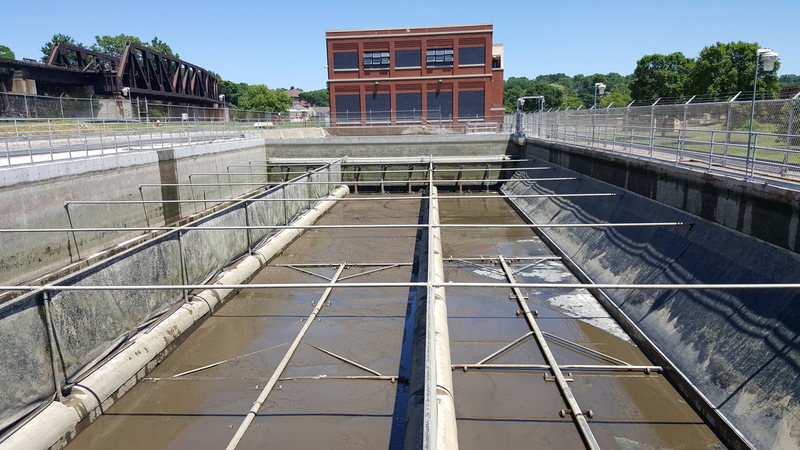 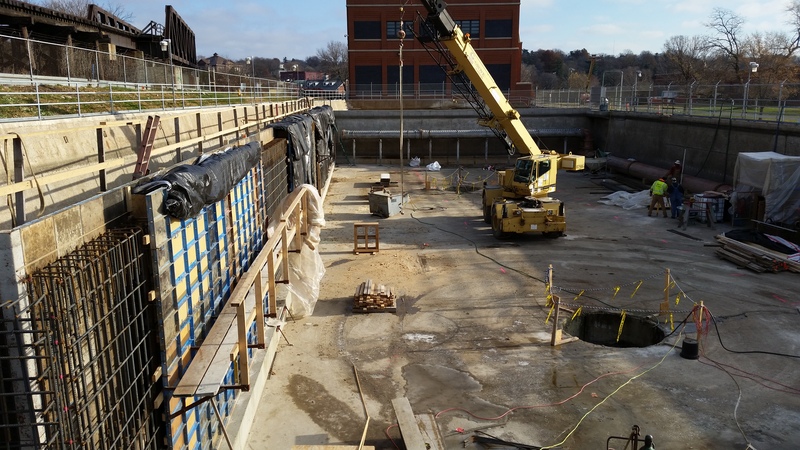 In this project we were hired to renovate two existing sludge removal tanks and install new sludge removal equipment. 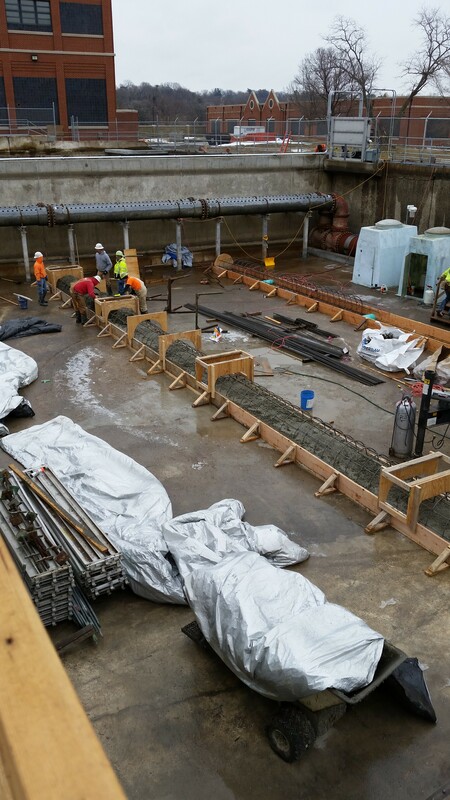 Included in this renovation was the demolition of the existing sludge collection system, installation of cast in place concrete walls to make the tanks square, installation of a sludge collection and pumping system, installation of geo-membrane baffle walls and associated electrical work, equipment controls and structural aluminum framing. 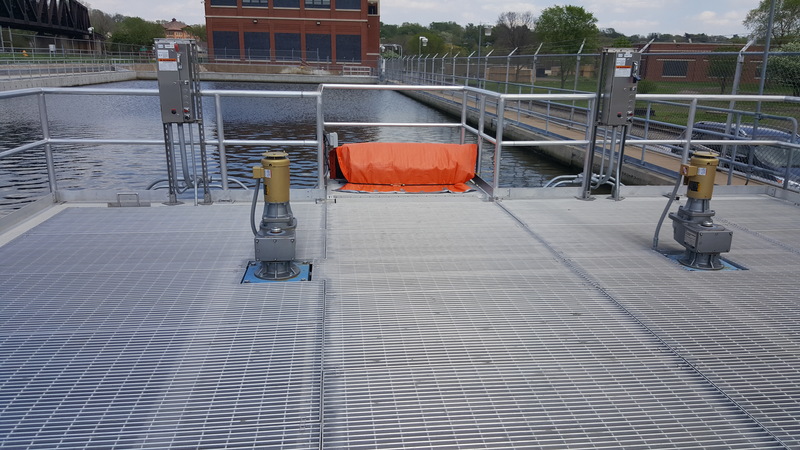 The project was completed in two phases, of which, each tank was a seperate phase.